Lyla Really Gets Into Her Books! 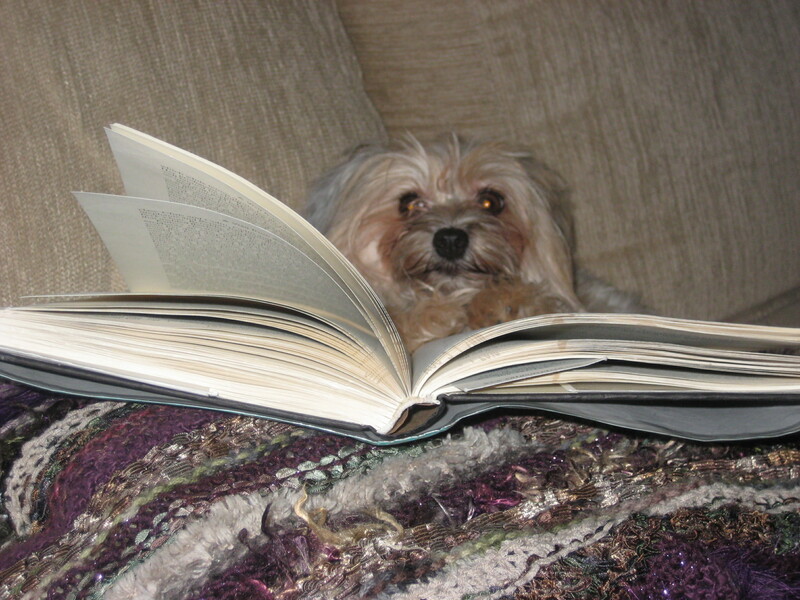 Email me a pic of the 4- legged book lover in your family! I would love to post it for all to see! Hi Cathy! Do you have a digital camera? Know how to download your pictures onto your computer? Better yet…. have one of your kids help you! We would love to see a picture of Catie.